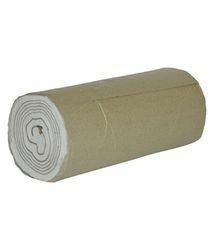 Backed by a rich industrial experience, we are engaged in offering a commendable array of Absorbent Cotton Wool. Expiry Date: 5 years From Date of Mfg. Absorbent Cotton I.P. / B.P. - Cleansing and swabbing of wounds. - For application of medicaments to wounds. - As a resilient to provide and effective pad for use over dressings to protect the wound and absorption of fluids. - Insertion of orfices such as the ear and nose. 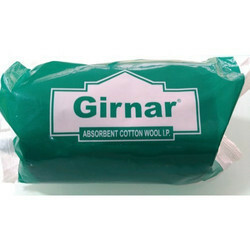 We have highly acknowledged organisation engaged in presenting a remarkable range of Absorbent Cotton Wool. Leveraging the skills of our qualified team of professionals, we are instrumental in offering a wide range of Cotton Wool.